Earlier this year Microsoft seemed to pick up an unexpected win during their E3 conference, announcing the hyper-popular online shooter PLAYERUNKNOWN’S Battlegrounds as a console exclusive on Xbox One. But since the word “exclusive” has lost all meaning in this industry of late, it didn’t take long to dig through the wording and find that Microsoft didn’t secure it outright, but instead only for a limited time. For a while after that Bluehole, developers of PUBG, danced around questions concerning a PS4 port. But they’re done with that facade now. 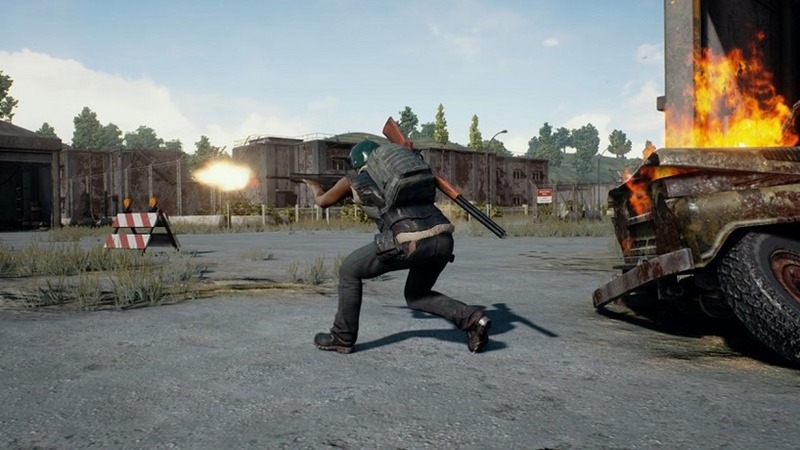 In a new interview with Bloomberg which chronicles the success of the game since its March release, Bluehole founder Chang Byung-gyu explains that the development studio is in talks with all major console manufacturers about bringing their hit game to their platform. Specific mention of Sony is made too, with the studio in talks with them about bringing PUBG to the PS4 in the near future. How long this might take is something that Chang doesn’t elaborate on. The Xbox One version of PUBG is expected to go live before the end of the year via their on Game Preview program. PUBG is also expected to hit version 1.0 (or officially release) on PC before the end of the year too, after which it’s expected that development time will be spent getting the Xbox One version up to that point too. It’s unclear where in the plan a PS4 version might start. Or more curious still, if there are even more plans to bring the game to other platforms as well. PUBG has been a roaring success since it launched this year, selling over 10 million copies on PC alone and usurping DOTA 2 has the concurrent player record holder on Steam. And with plans to move forward on even more popular hardware, it’s unlikely to slow down.